Welcome back. I, too, had some severe computer issues involving an new hard drive. Funny how dependent on technology i've become! Hope you're well - sounds las though you had a great time with family. 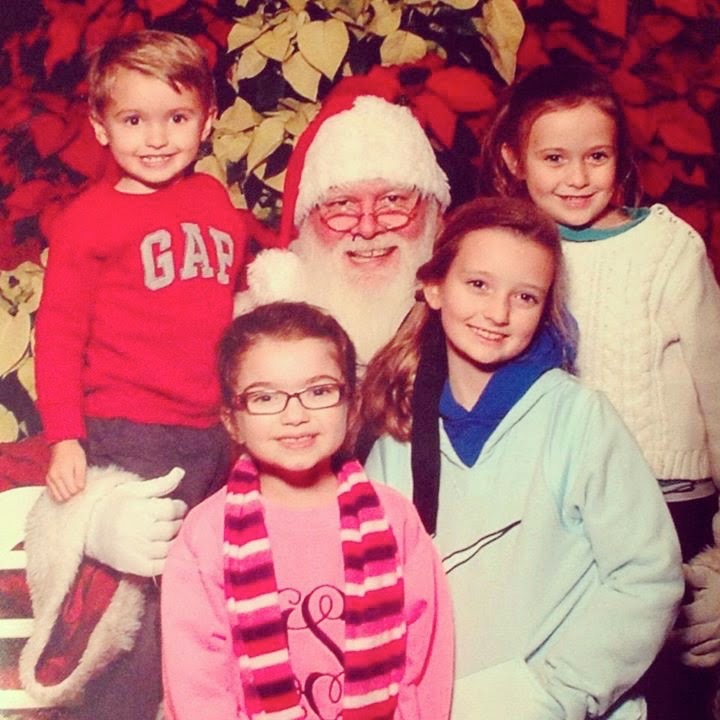 How fun to spend time with grandkids and children, especially at Christmas time. Welcome back to the land of blogging. I've missed you and am so happy to see you are still around the blog place. It looks like you have had a wonderful time with family and making memories. Beautiful children, growing up before our eyes. I've thought of you so often, during your absence in the blogging world! I'm happy to know all is well with your family. The grandchildren are getting so big!!! During your absence, Ed got laid off from his job, and is currently retired. He was hoping to make it to age 66, but it didn't happen. 28 people lost their jobs when a new management company took over the hospital. It's good to see you posting again! Beautiful family portrait of your grands. Sounds like we have a lot to look forward to with your posts. I hope the computer issues have been resolved. It is good to see you back. I hope to see more of you in the days to come. Hoping to always change that but then get stuck again with silly excuses I seem to find.